There is a lot of good buzz this holiday season about shopping local, but how often do you eat local? There are so many good restaurants to check out that are locally owned. Yesterday some of the staff and I ate at Lino&apos;s. Lino&apos;s is a locally owned restaurant that has been around for about 42 years. 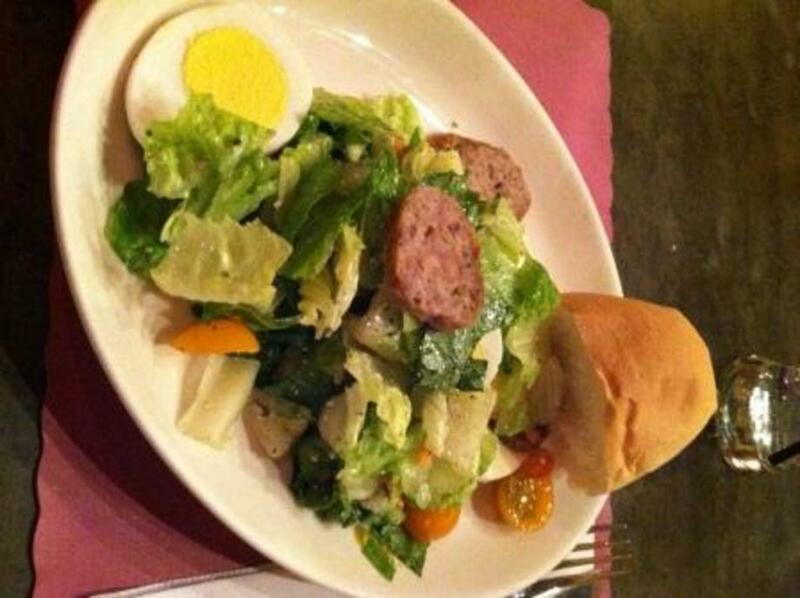 One of my favorite things is the Special Salad, which really can&apos;t be beat. 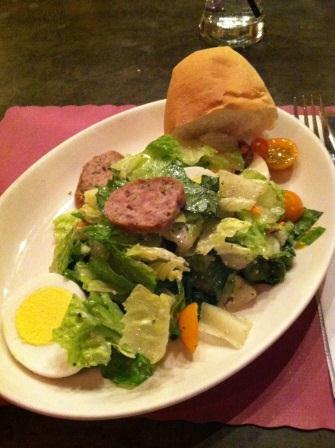 I was particularly excited to have a salad to myself, because when we eat it at home, my boys pick all the eggs and sausage out and I don&apos;t get any! Lino&apos;s has plenty of banquet space for any type of event (up to 300), and will open for lunch for any party over 25 (typically they open at 4:00pm). And although they don&apos;t deliver, they will cater for large groups. Here&apos;s a fun fact: Joe Battista, the owner, told me that some people may say their pizza is greasy...but do you know why? Other restaurants&apos; pizza may be greasy because of the sausage. Lino&apos;s uses only high quality pork for their sausage (not a mixture of meats and leftover parts). And they also don&apos;t use highly processed cheese. So the "grease" you may see is actually butter fat from the cheese. Haven&apos;t been to Lino&apos;s lately? 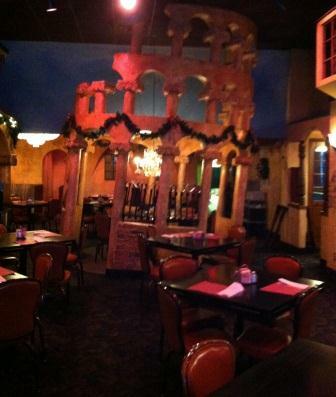 You should (and make sure to eat in the Leaning Tower of Lino&apos;s). Shop local. Eat local. Support your community!